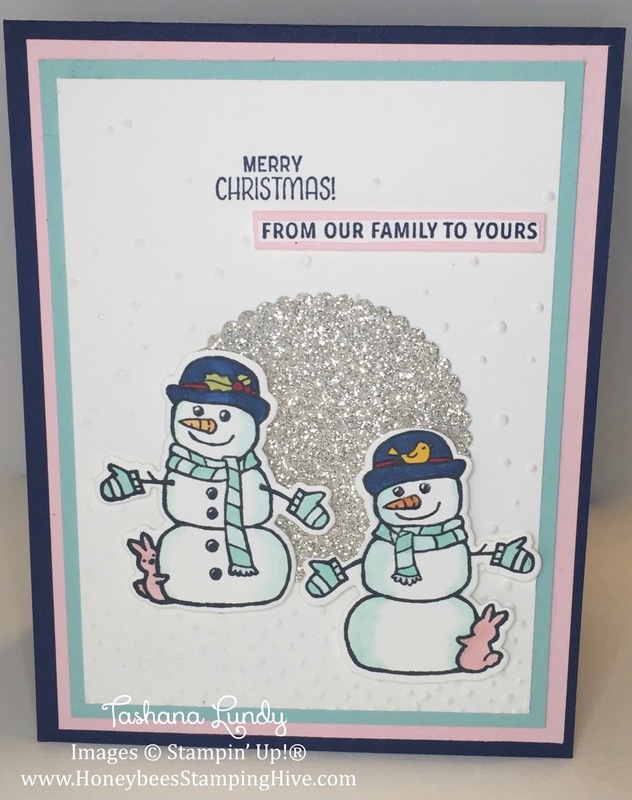 I'm bringing you another Stampin' Blends creation. This snowman is the cutest. I used the Stamp-a-ma-jig to stamp his face on what should have been the back side of him. Now he has a brother LoL. Leave me a comment. Let me know what you think.